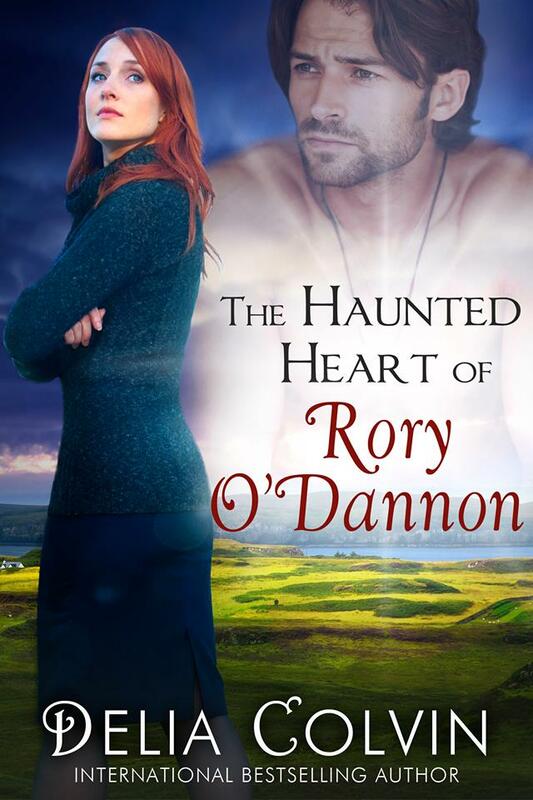 I'm excited to announce than one of my favorite authors, Delia Colvin, has a new book coming out, The Haunted Heart of Rory O'Dannon. The cover is pictured above and below is a synopsis. I can't wait to review this one. I'm sure I'll love it. I've loved all of her other books that I've read. Is the love of Megara's life a ghost? While nearly delirious from a high fever, Megara fell in love with the Irish poet Rory O'Dannon. But her family convinced her that he was a hallucination. Twenty years later she still mourns the loss. Her pragmatic marriage to Senator Ken Benedict is a constant reminder that there is no such thing as love. Believing she is in heaven and finally united with the love of her dreams, Megara commits her heart to Rory. But when she wakes from a coma, she is forced to accept that Rory may have been a figment of her imagination -- until she finds the ring he gave her on their wedding day and a cryptic message, time is running out!